On Mother’s Day, we recognize and thank our mothers, sisters, grandmothers, wives, mothers-in-law, aunts, daughters, friends, mentors, teachers and other women who have made a difference in our lives. 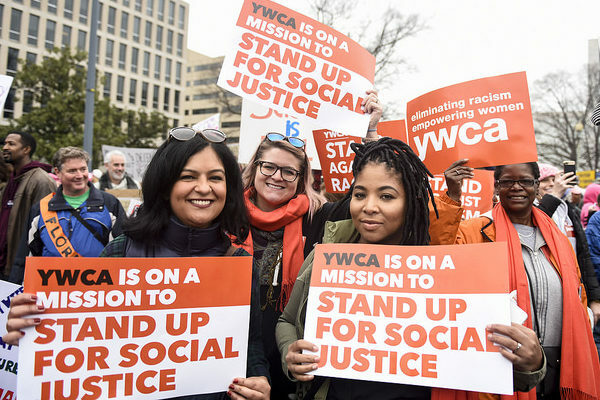 Your gift to YWCA Madison in celebration of Mother’s Day honors the collective strength of women in your life and supports affordable housing, job training & transportation, and equity programs designed to break down barriers for women and families. 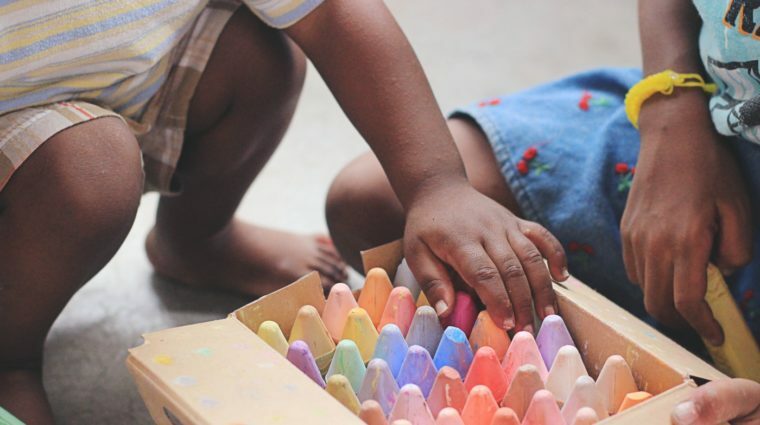 Vaneshia's story shows the importance of a support system for a young mother. 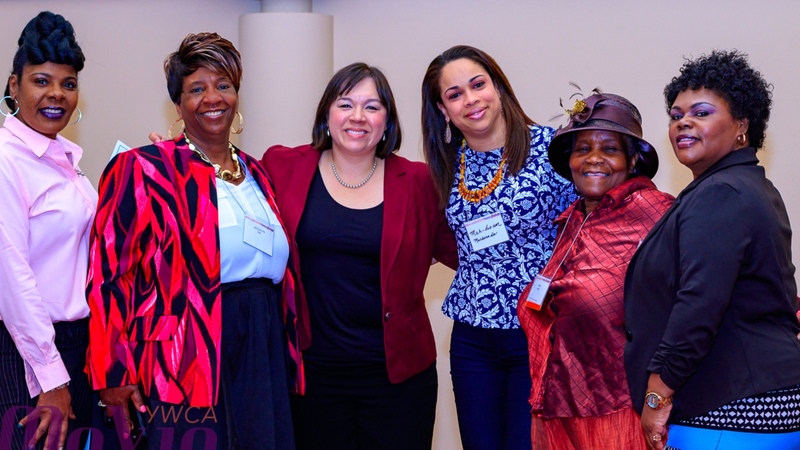 Her story is shared by many of the women in YWCA's housing programs.